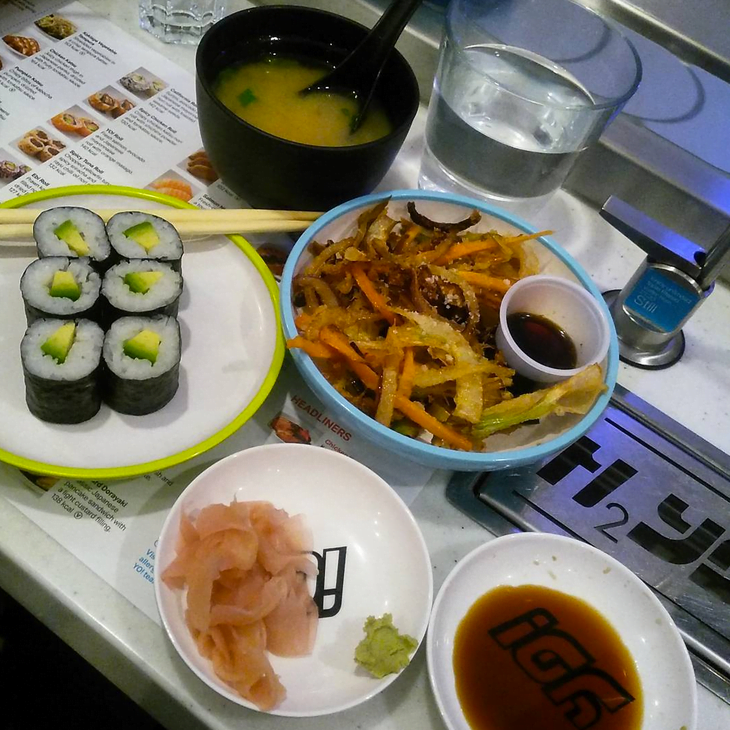 You might think all sushi is raw fish, but that’s definitely not the case at Yo! Sushi – think vegetable tempura, yakisoba and inari and kaiso sushi. 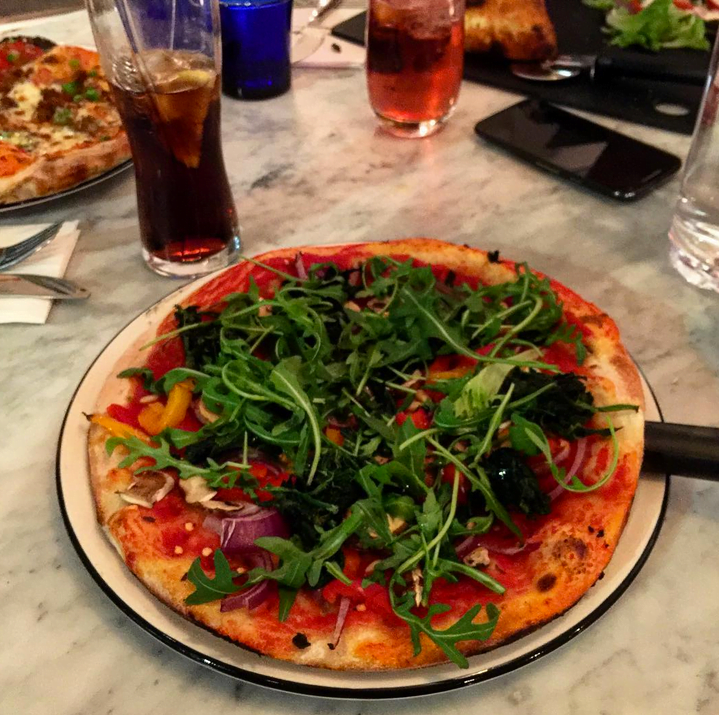 Not only can you make your own vegan pizza at Ask Italian, but they have three pasta options, a salad, starters and desserts that don’t use any animal products. 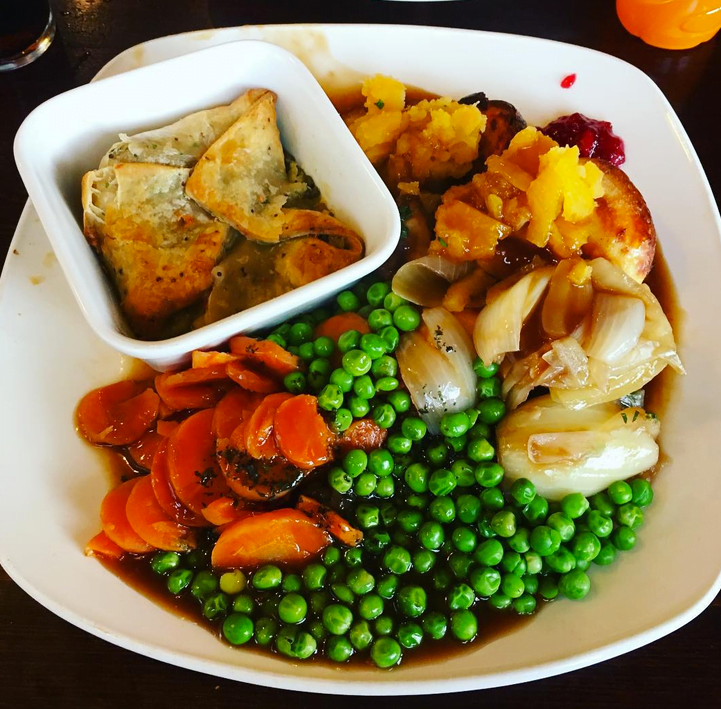 Toby Carvery offer a delicious vegan Sunday lunch: lentil cottage pie, butternut squash crumble and spiced chickpea wellington with all the trimmings. 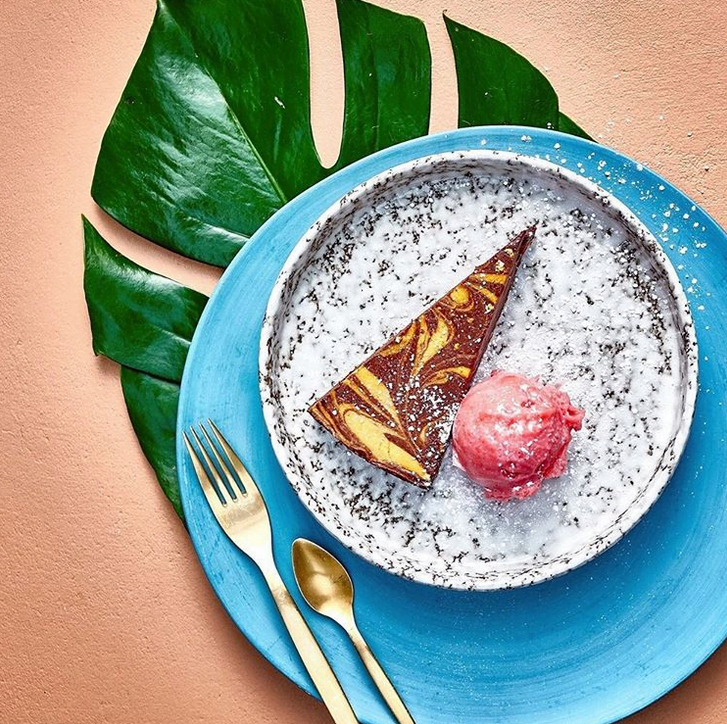 Pizza Express offer a three course vegan menu: olives for starter, the Pianta pizza and the new Coconut Delight pudding – made with coconut shavings and coconut milk. 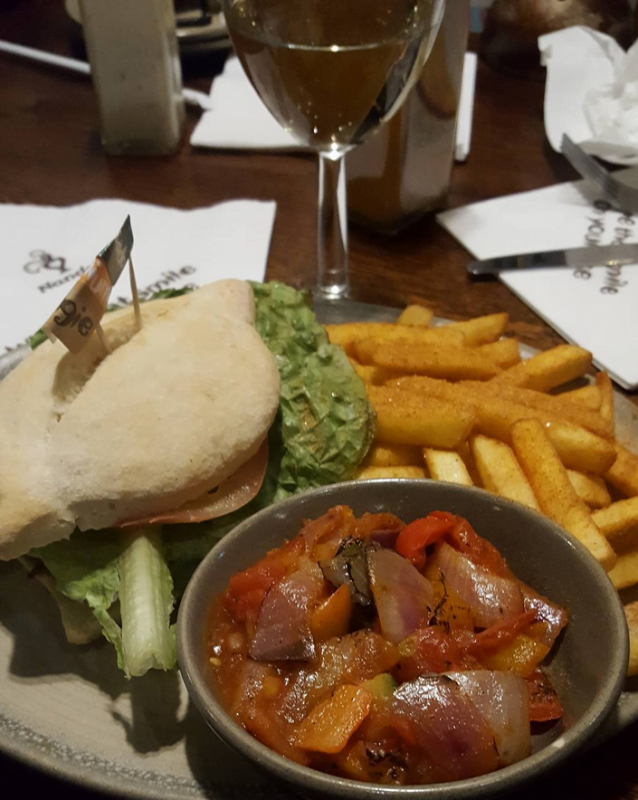 On Wetherspoons’ vegan menu, they state that you can ask for loads of their dishes without animal product on. 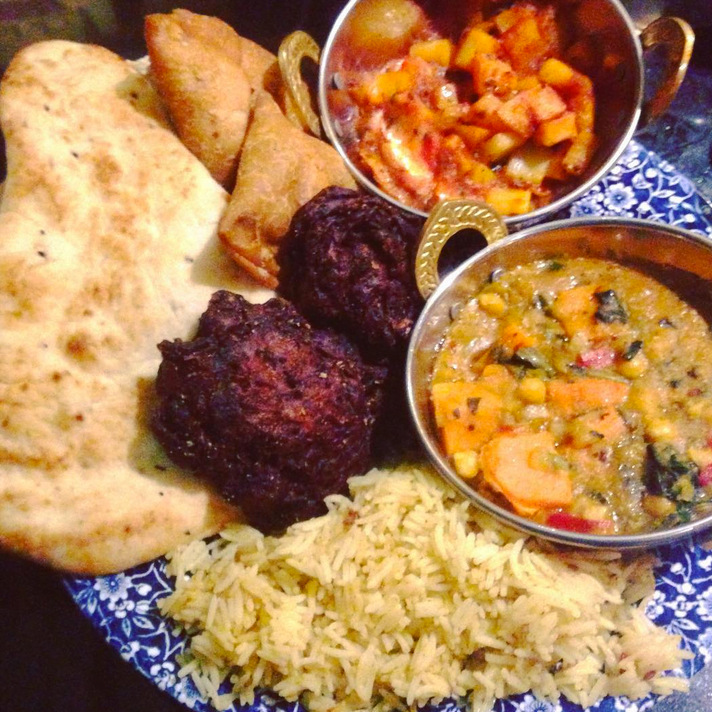 Other vegan dishes include the onion Bhajis, samosas, pomodoro pasta and the hash browns. 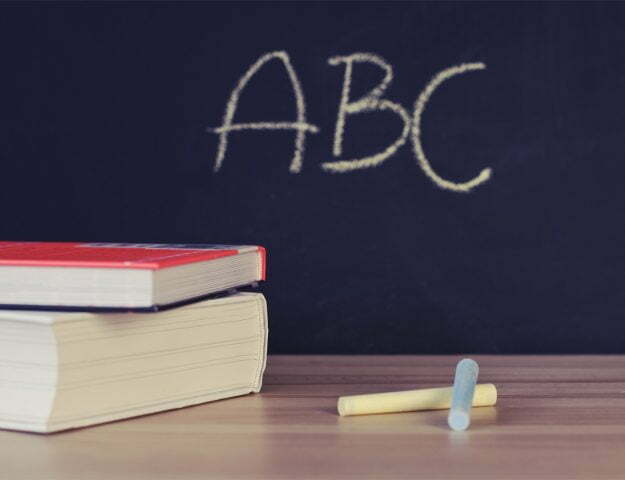 There are quite a lot of options at Nando’s, providing you specify what you do and don’t want. 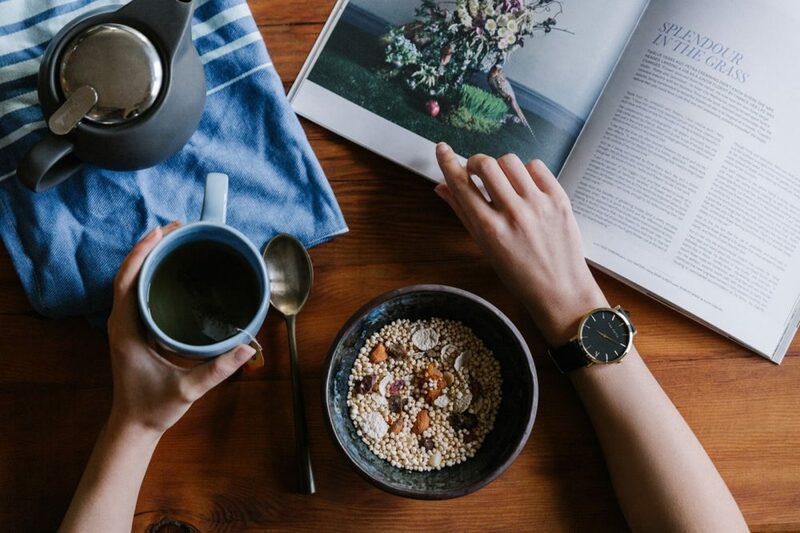 Order the veggie wrap/burger/pitta without the mayo, the quinoa salad without the feta cheese or the portobello mushroom without the halloumi. 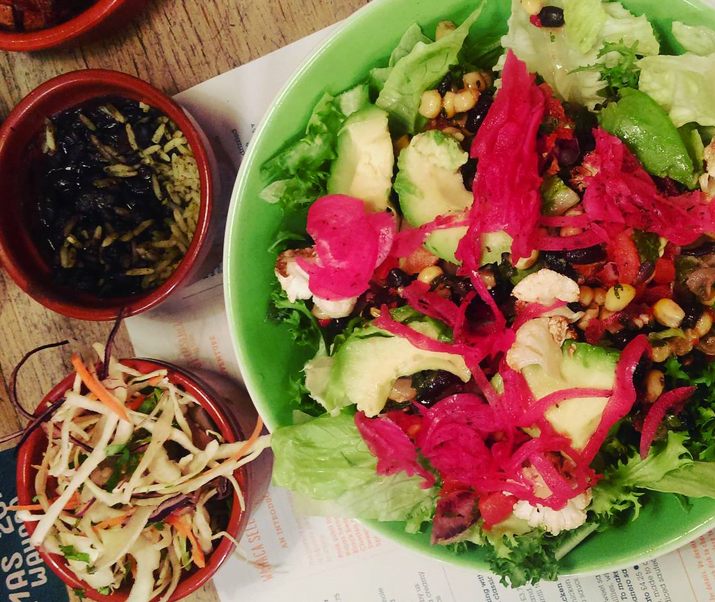 Although the menu doesn’t specify are things are vegan – but rather says vegetarian – Wahaca’s offerings include plantain tacos, the summer vegetable enchilladas (without cheese) and the cactus/courgette burrito. 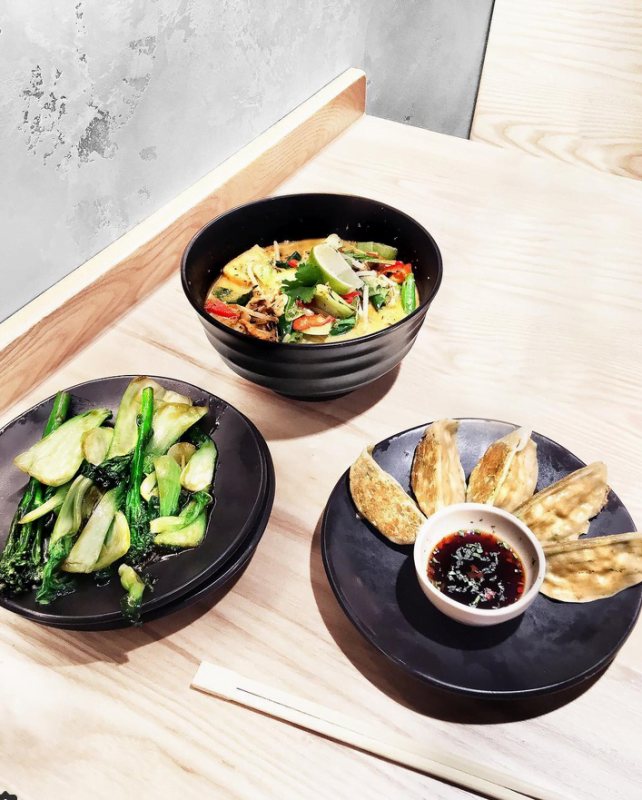 So many delicious options at Wagamama, pictured here: wok fried greens, vegetable gyoza and tofu curry. SO GOOD.